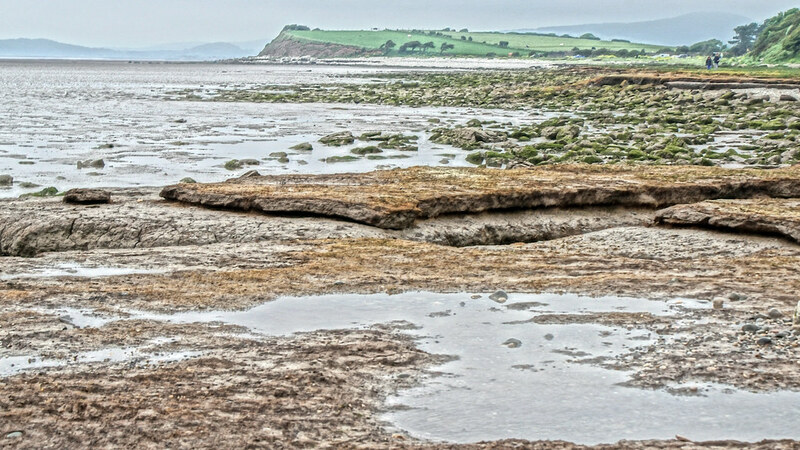 There is miles of coastal path and Morecambe bay nature reserve is in front of hest Bank. 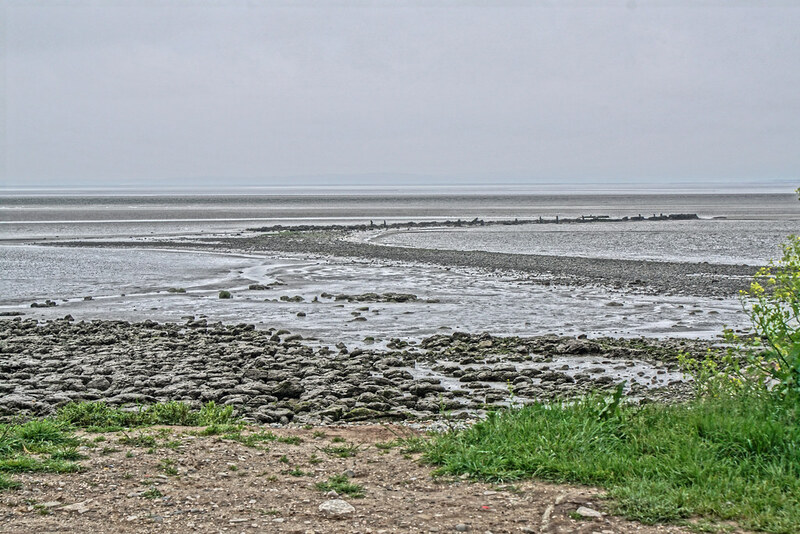 Cross-bay walks also leave from this area but always go as part of a guided tour. never alone. 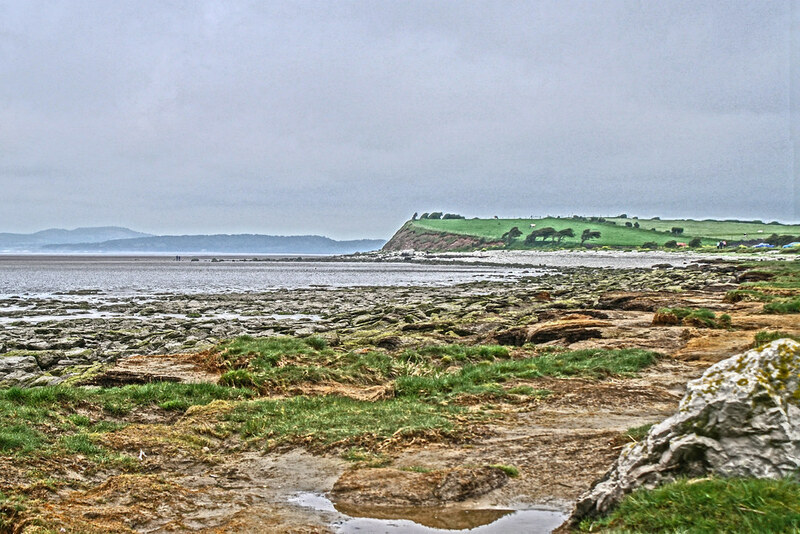 Where is Hest Bank Beach? hest bank has a train station.